The expo space for startups, new inventions and workshops is held in full size shipping containers right next to the harbour. Smart cities is also invited to showcase their projects at this temporary FutureCity Campus. 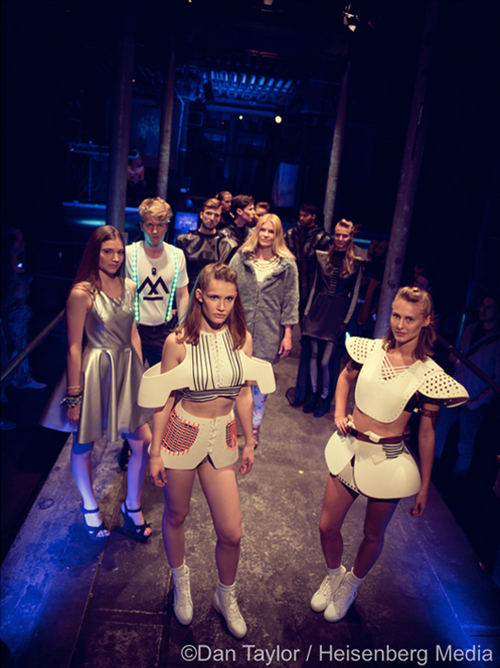 A highlight of the festival is the FashionTech Show on Friday on the MS Stubnitz.